The outdoor kitchen is one of the last great bastions of freedom in the outdoors. But the serious outdoor entertainer considers so much more when hosting friends and family. 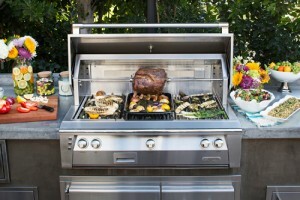 In order to create an easy cooking experience along with an unforgettable and entertaining meal for guests, you have to take the time to choose the right grill and the right grill brand. 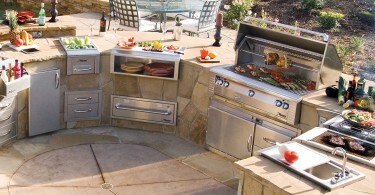 Here are a few key tips before you invest in a professional outdoor kitchen. 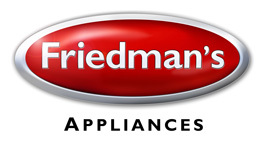 Grill heads are the main grilling areas where you cook, recognized many times by a big stainless steel cover with control knobs located below in the front of the grill. Professional grill heads include a variety of features from powerful BTU burners to rotisserie grilling and more. Focus on the variety of features offered in a grill head and you will be well on your way to the right type of outdoor grill. Never be caught grilling at night without the right lighting. For enjoyable evening grilling, look for interior halogen lighting inside your grill head so you can easily recognize when your meats are done to perfection. 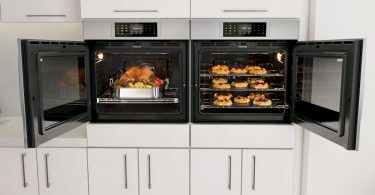 Additional features, like front LED panel lighting around the knobs, are essential when adjusting temperatures during cooking. 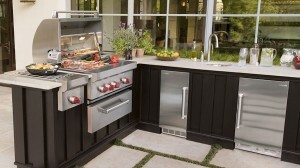 Grilling in the great outdoors requires some extra appliances to make the experience a pleasure. The last thing you want for your guests is an evening of watching you run in and out of your home while cooking. 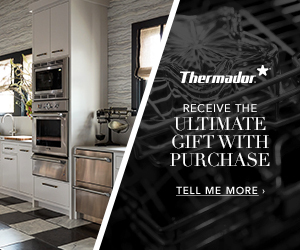 Your first priority beyond your grill head is an undercounter refrigerator for easy access to all of your ingredients and extra meat. Next consider adding side burners for cooking other dishes, a bar and sink for quick cleanup, storage drawers for utensils and trays, and an ice chest for cold drinks to keep your crowd refreshed. Some of the best conversations occur around cooking, so adding an outdoor kitchen is the perfect way of turning meals and entertaining into an unforgettable experience for everyone. 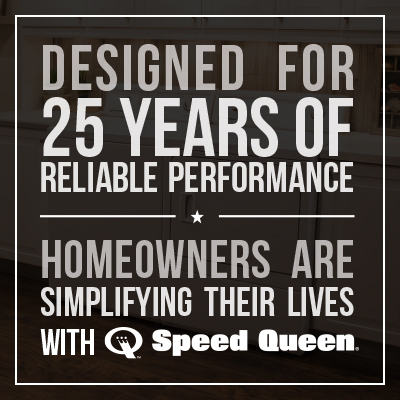 Discover the freedom found in outdoor entertaining and start your outdoor dream today with professionals who can fully customize an outdoor kitchen around your cooking and entertaining preferences.